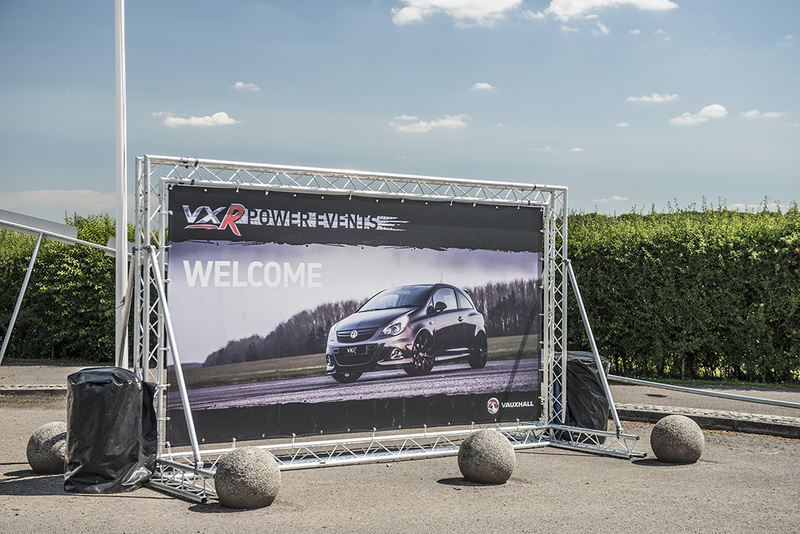 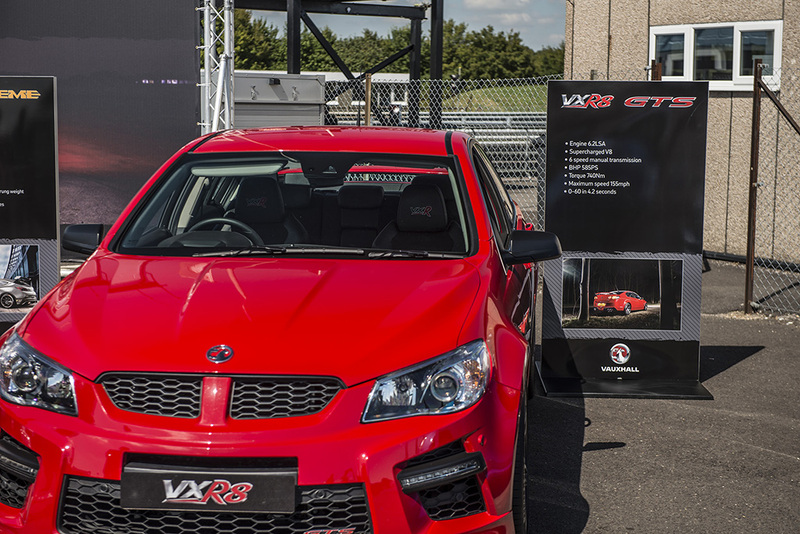 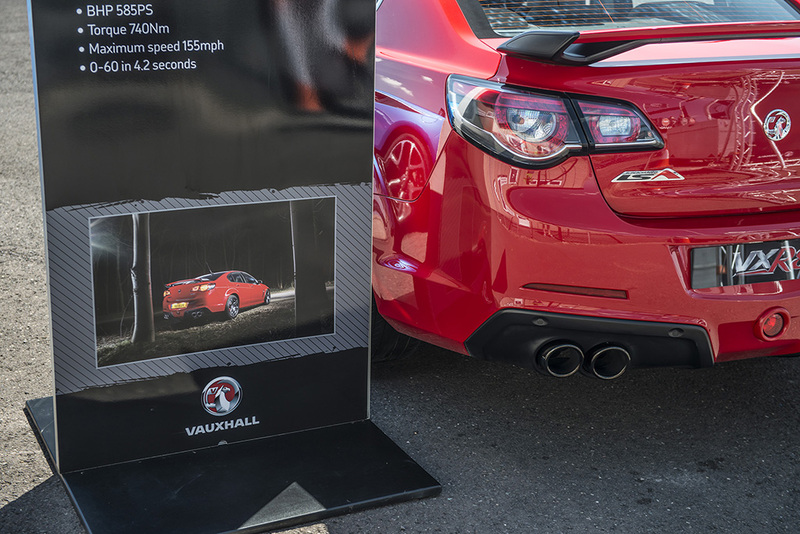 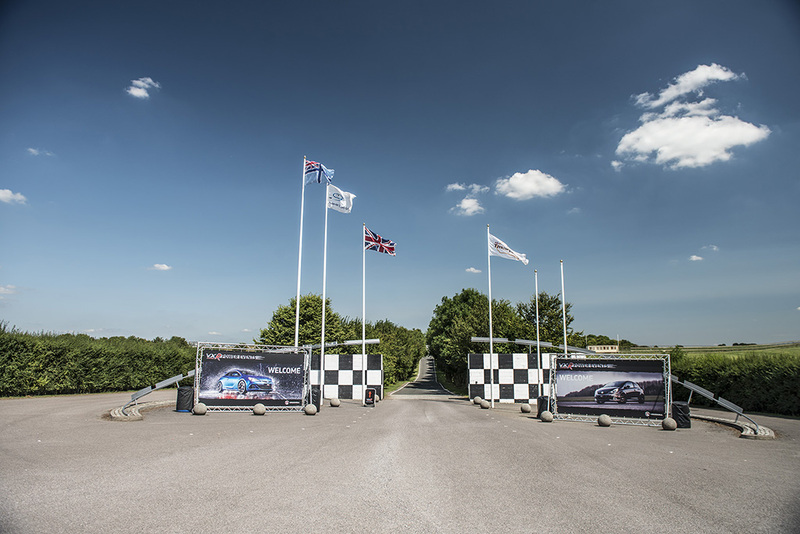 On Tuesday I got invited to Thruxon by VXR for one of their VXR Power Events. 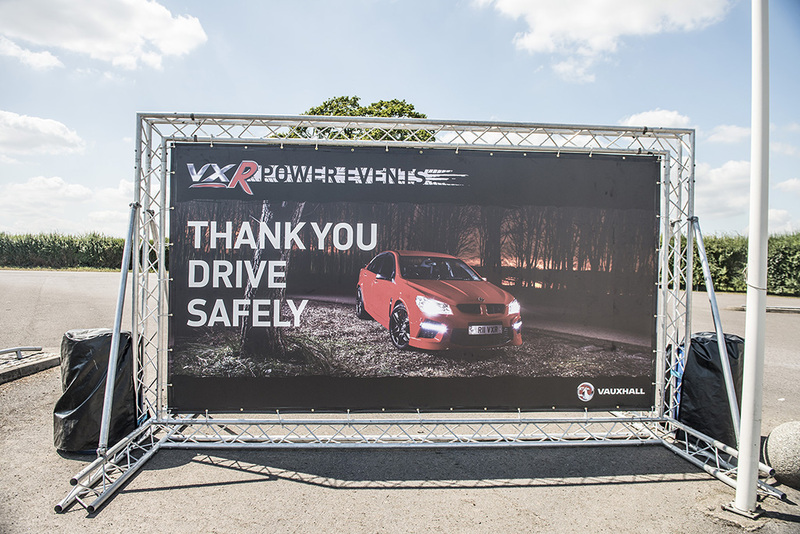 On arriving my heart lifted, seeing two huge welcome banners which had my photos on them that I took on a marketing shoot for them. 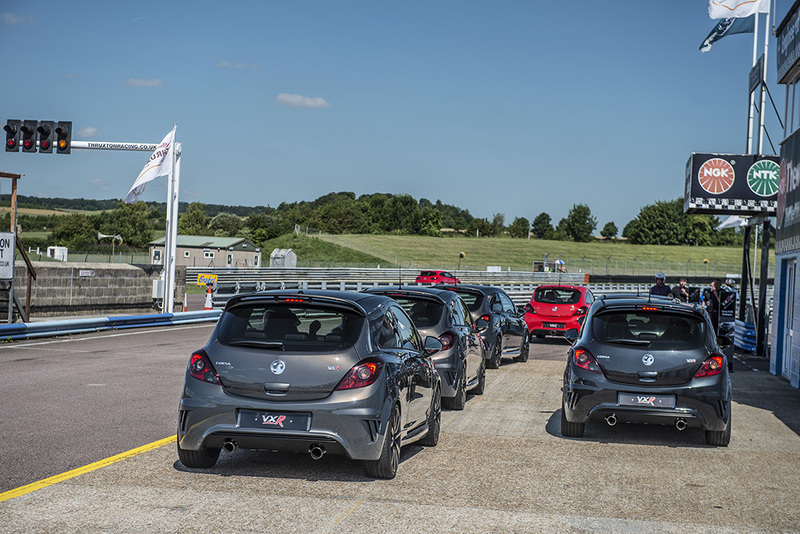 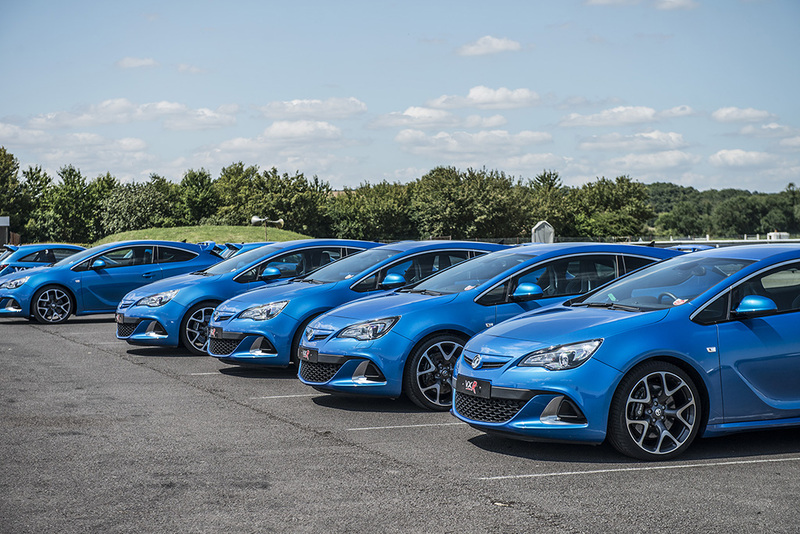 I was to be driving the whole range of VXR cars apart from the VXR8 round the track with an instructor next to me and had an hour on track to play. 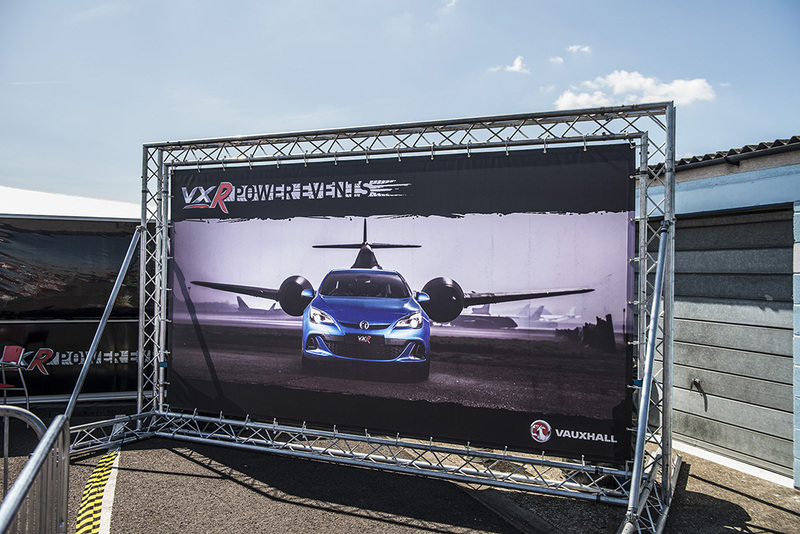 They had a lot of VXRs to choose from! 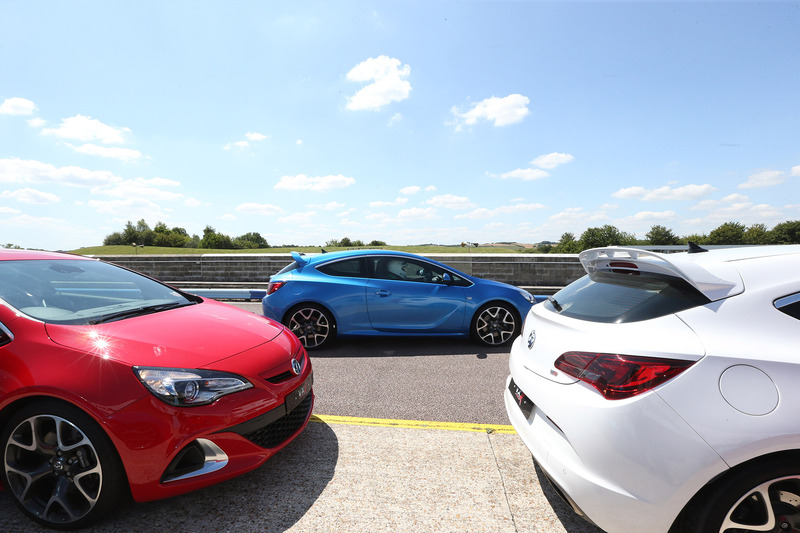 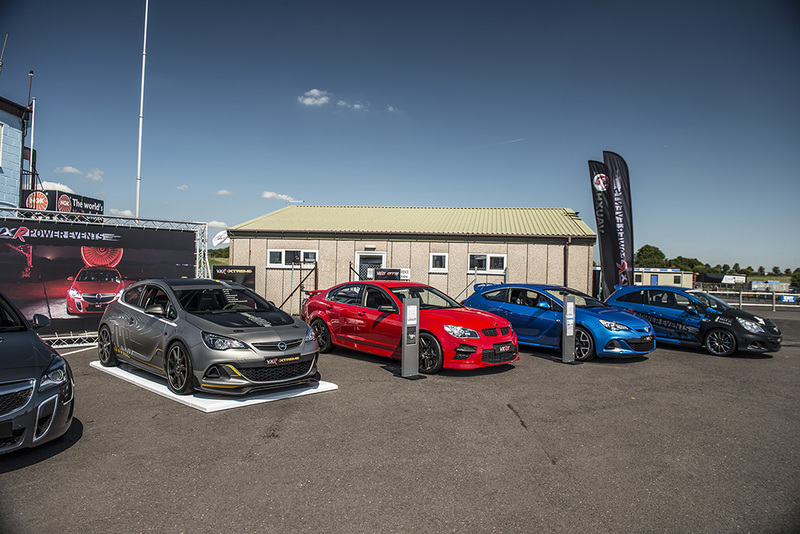 The Astra was very capable, felt nice and powerful on the very fast sweeping corners of Thruxton and was quite easy to drive, but what I really wanted to drive was the Corsa VXR Clubsport, with 201hp, a great light weight chassis and an LSD it was more my kind of thing and damn was it fun! 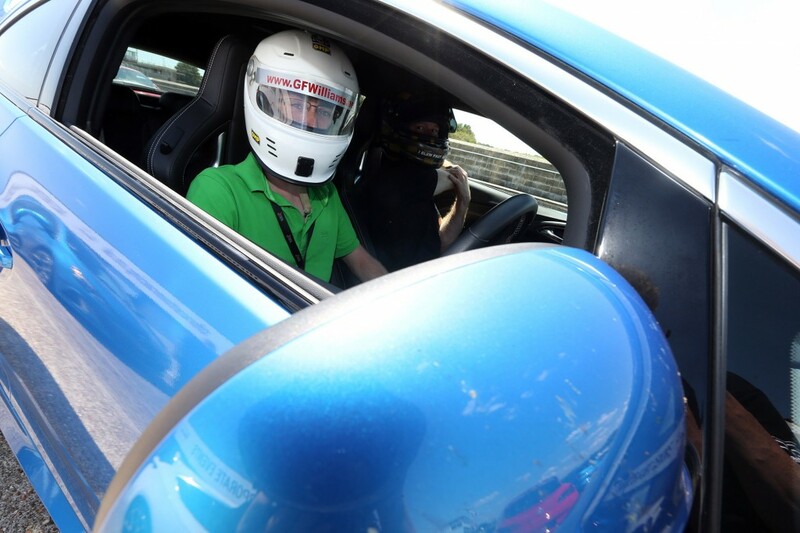 The instructors were great too, helping me to erase bad habits and pushing me to drive faster and faster. 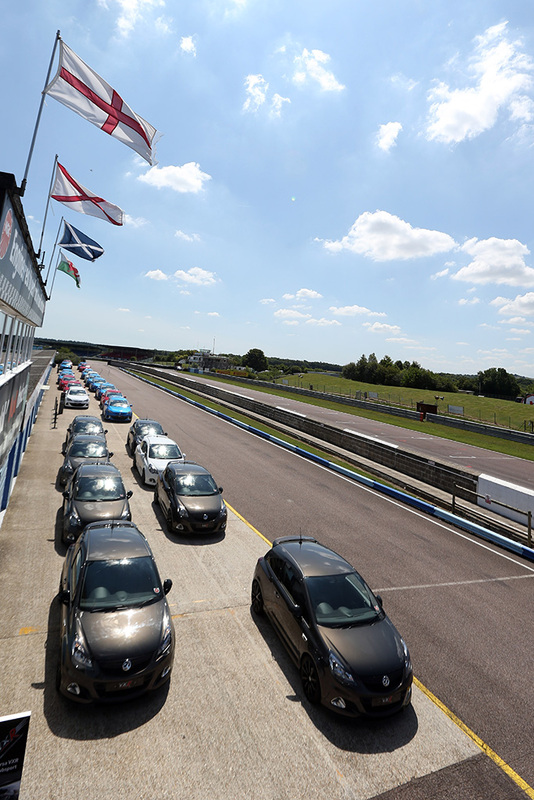 The car just inspires confidence and compared to my old Clio 197 was a lot more fun and dramatic. 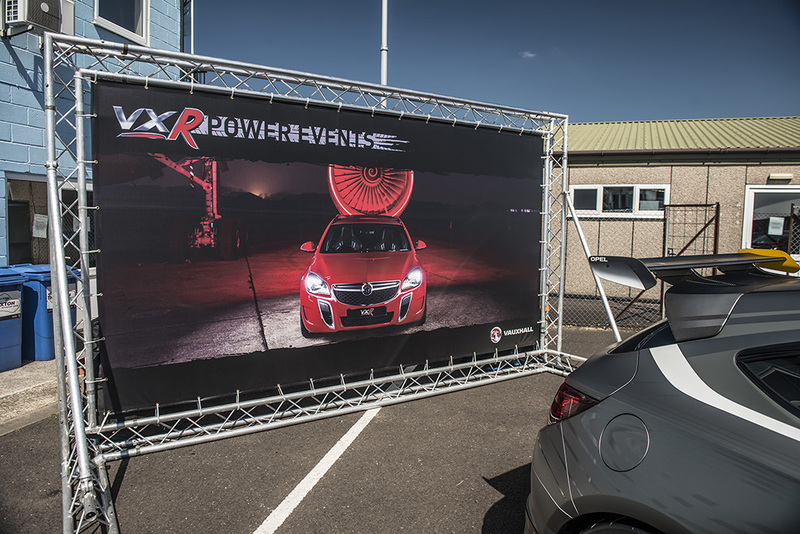 Finally it was time for a few laps in the Insignia VXR, a 4wd saloon with a lovely smooth turbo engine producing 321hp. 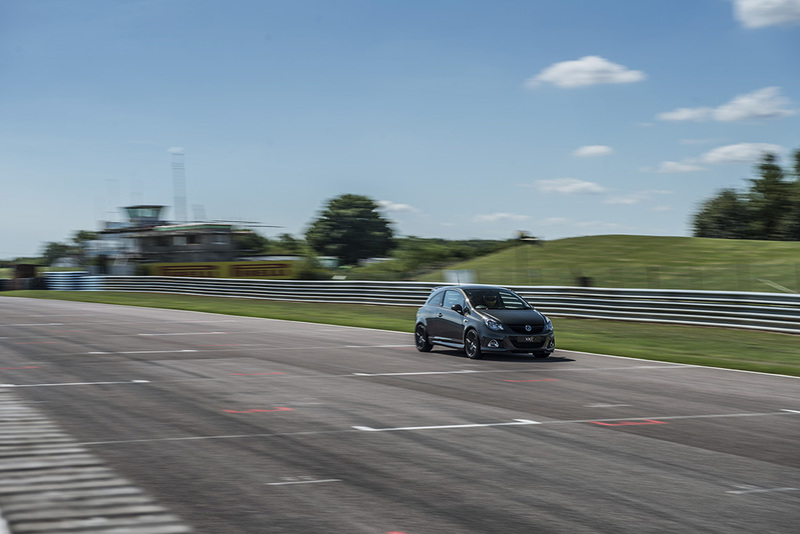 The key with this car on track was to drive it as smoothly as you could which the instructor really helped me with. 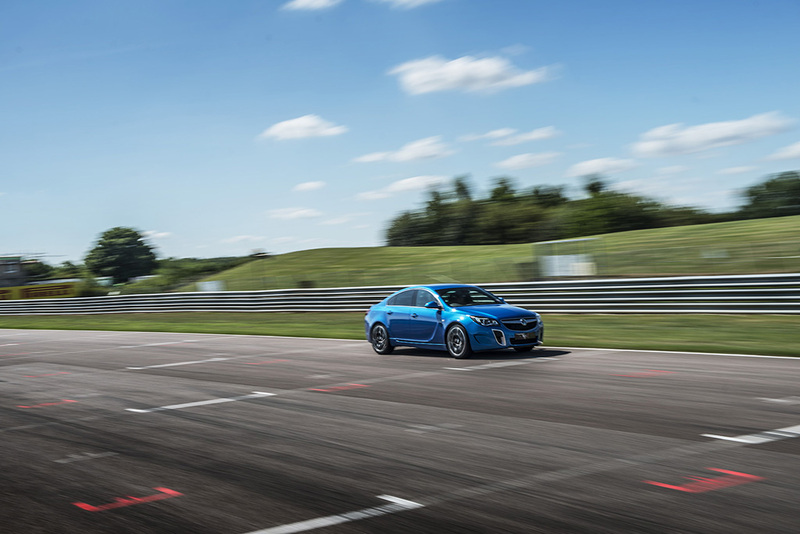 This car is really a road car though and you can feel the weight of it when pushing on on track. 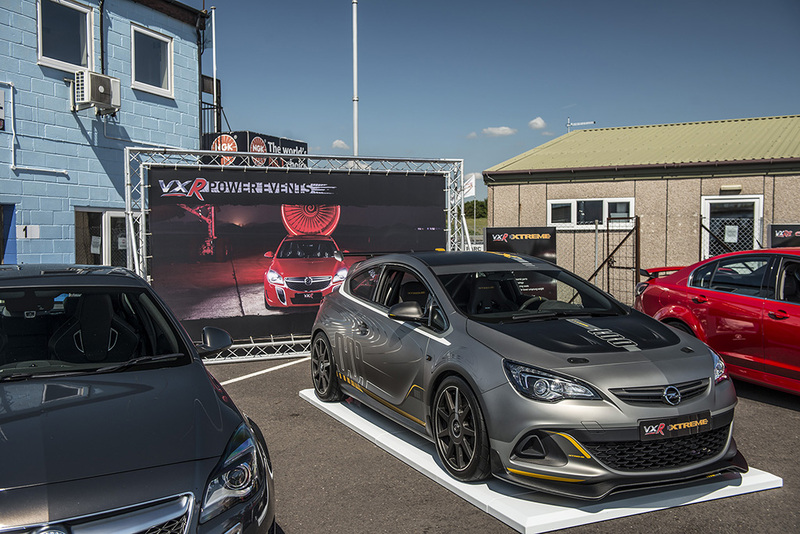 The Astra VXR Xtreme concept looked like a race car, I wanted a go! 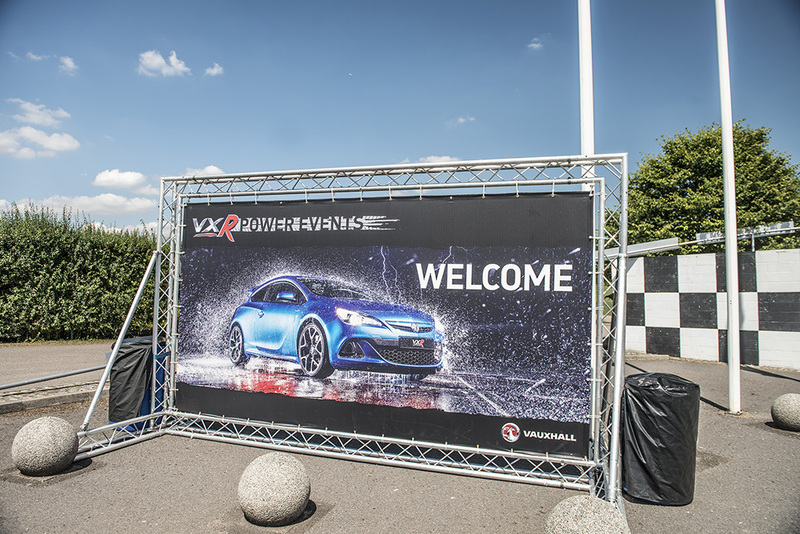 Home time and I got a nice surprise finding out the banners out front are double sided and had two more pictures on them! 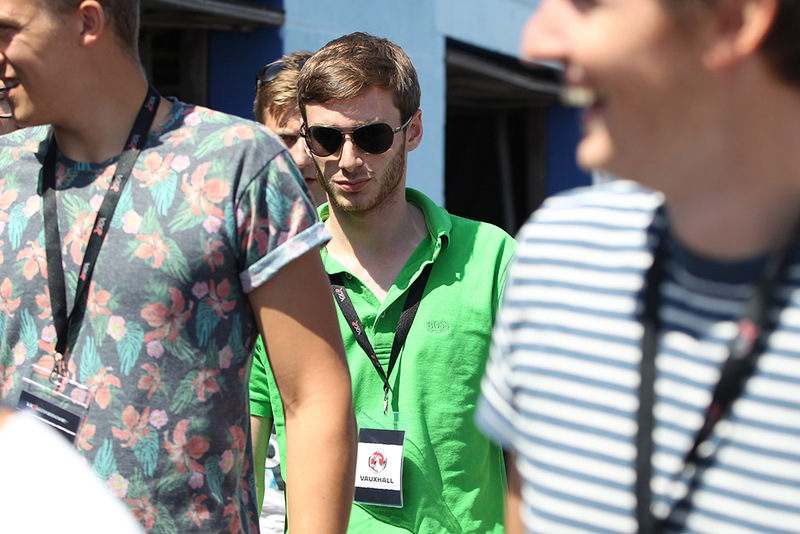 All in all, fantastic day and made me very proud to see so much of my work in prints so large. 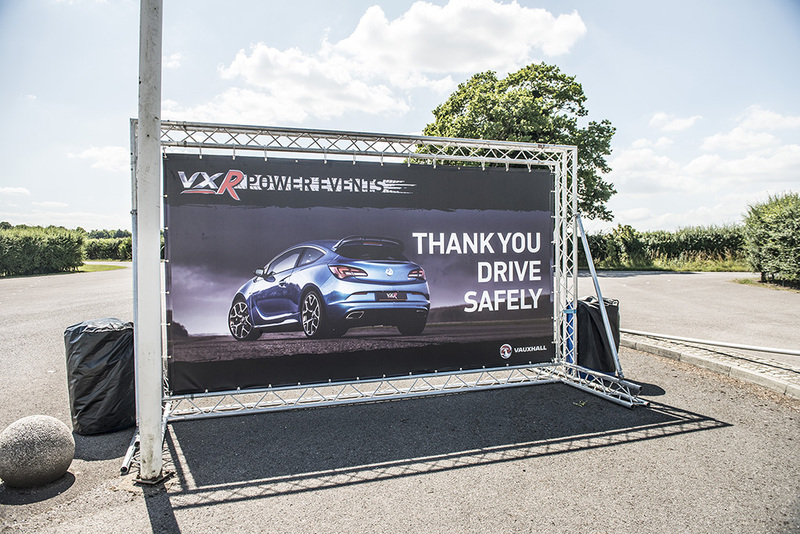 Thanks to VXR for inviting me!